Corona's $7.3 Billion Parent Company Acquired A Beloved Craft Brewer..
Another beloved craft brewer has been acquired by a beer-industry giant. On Thursday, Constellation Brands — the parent company of Corona and Modelo and the third-largest beer company in the US — announced its acquisition of the craft brewery Funky Buddha. Funky Buddha is the fastest-growing craft brewery in Florida, winning over beer fans with brews like the Florida Hefeweizen and Hop Gun IPA. The brewer was founded in 2010 in Boca Raton. The acquisition by Constellation, which raked in $7.3 billion in sales in fiscal 2017, is a controversial decision in craft-beer circles. 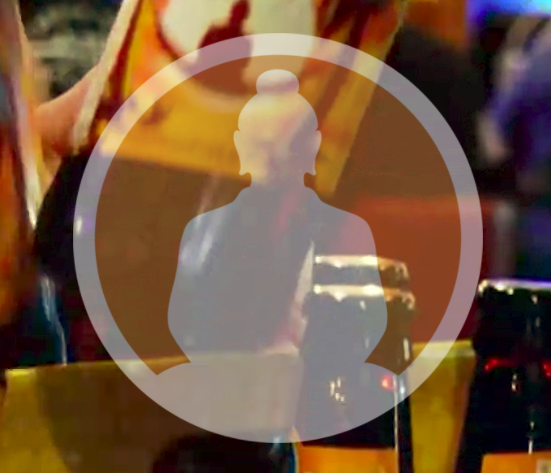 Many fans of Funky Buddha spoke out on social media against the deal. The number of craft breweries being purchased by larger companies continues to grow. Beer-industry giants have invested heavily in craft beer over the past few years. AB InBev, the parent company of Budweiser and the largest beer company in the US, has made deals with craft brewers including Goose Island, Blue Point, and Wicked Weed. No. 2 MillerCoors has acquired brewers such as Revolver Brewing, Hop Valley Brewing Company, and Terrapin. And Constellation made headlines when it acquired Ballast Point in 2015.